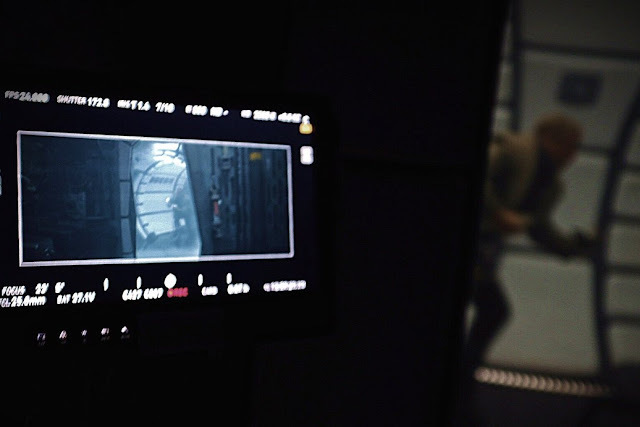 When it comes to behind the scenes looks at the untitled Han Solo film, director Ron Howard never disappoints! Howard's Twitter and Instagram pages have been an incredible source of photos from the set over the past few months, and today that trend continues. Personally, I'm really excited by the prospect of seeing a "newer" Millennium Falcon in the Han Solo film. 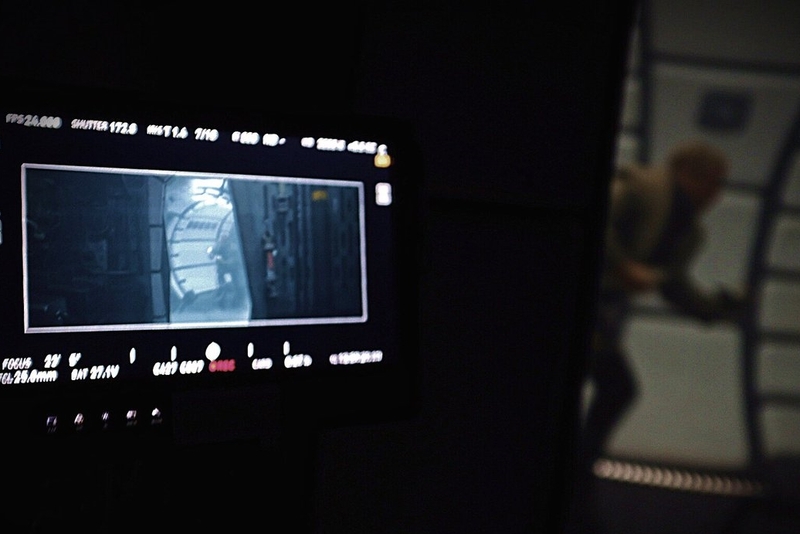 While the still untitled production is said to be an origin story for the beloved smuggler, I think it's safe assume it will also show the Falcon's origin. We'll have to wait and see how it all plays out on May 25th, 2018 when it opens in theaters! The untitled young Han Solo film stars Alden Ehrenreich (Hail Caesar!) as Han Solo, Donald Glover (Atlanta) as Lando Calrissian, Emilia Clarke (Game of Thrones) as Kura, Woody Harrelson (True Detective) as Beckett, Phoebe Waller-Bridge (Fleabag), Thandie Newton (Westworld), and Paul Bettany (The Avengers). The film is directed by Ron Howard (A Beautiful Mind), with a script by Lawrence Kasdan (The Empire Strikes Back) and his son Jon Kasdan (The First Time).